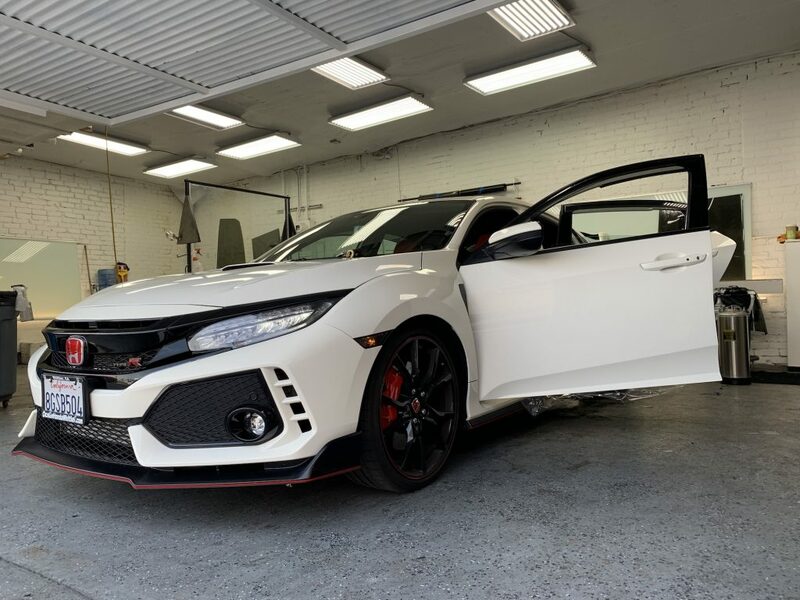 When this Honda Civic Type R rolled into Window Tint Z, it was already a good looking ride. Sporty details, sharp angles and lines, and just look at those rims. But one part of the car wasn’t doing much to add to its looks: the windows. 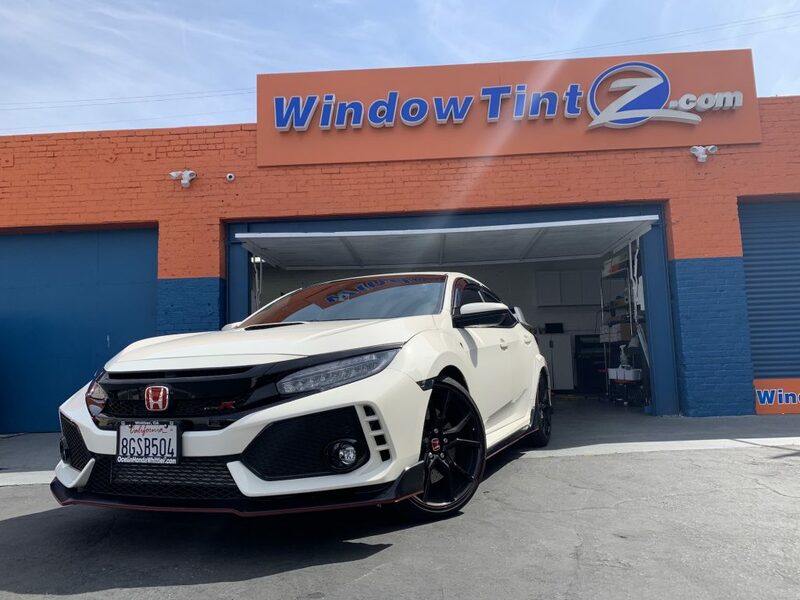 That’s what we were thrilled the customer chose Llumar Formula One Pinnacle Ceramic Window Tint, because just look at this Civic now. Sleeker and sportier than ever, right? 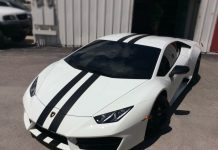 And that’s not all — while window film can do much for the looks of a vehicle, it’s the performance enhancements that really count. 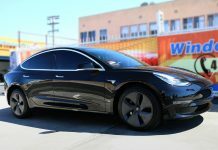 In Los Angles window tint for cars is essential. 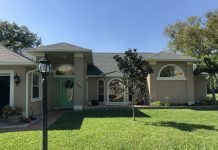 The numerous days of sunshine mean elevated interior temperatures in your car, where infrared light gets in and then causes a greenhouse effect in the closed space. A car sitting in the sunshine can heat up to well over twice the ambient temperature. 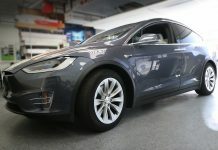 That’s not good for the electronics in the vehicle, for the upholstery and surfaces, and of course it makes it miserable (and unsafe) when you get in! 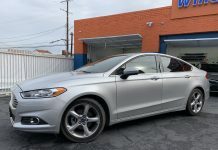 We used Llumar Formula One Pinnacle ceramic window tint because in Los Angeles, the sun can be brutal. 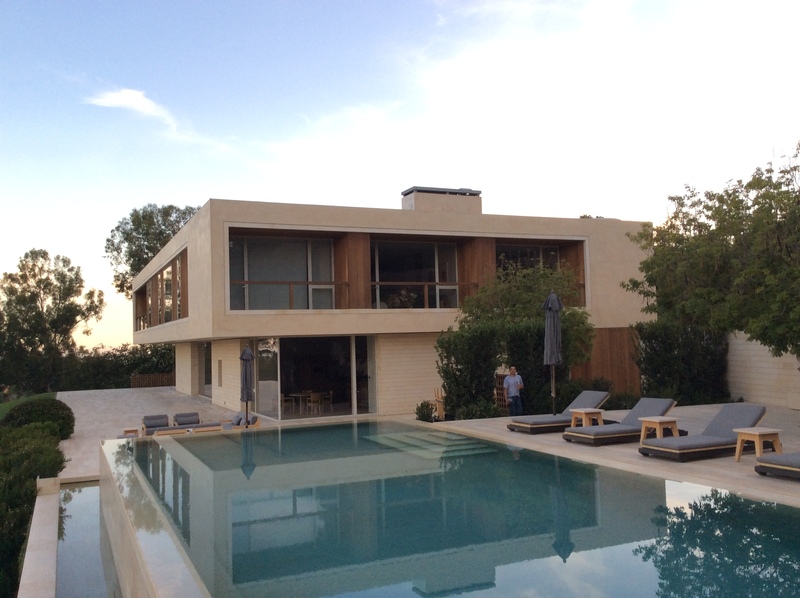 We also chose this top-of-the-line ceramic window film because in LA, looks matter. 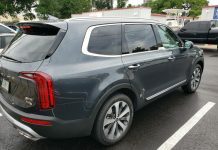 This car window tint comes in multiple different shades, letting us tint your car with a film that’s almost invisible to the naked eye, one that dramatically darkens the glass, or anything in between, and all of the tints add superb heat-reduction properties to the windows. 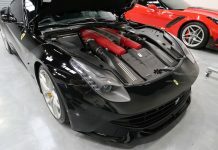 If you really care about your car, you care about more than just the way the exterior looks. 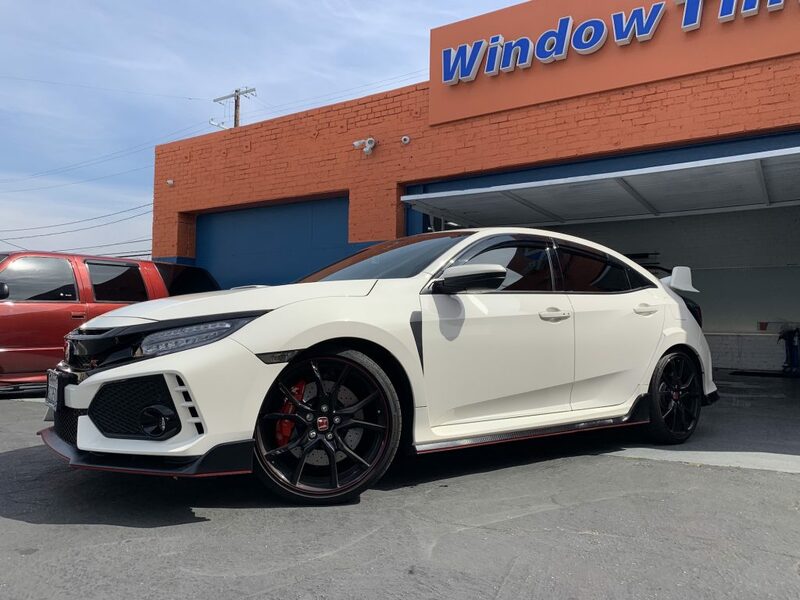 Ceramic window tint in Los Angeles is a car owner’s smart move because it blocks 99% of the ultraviolet light that causes interior fading and cracking to the upholstery and dashboard. This same type of light is dangerous to your skin, too, so blocking it out keeps you safer when you’re on the road. 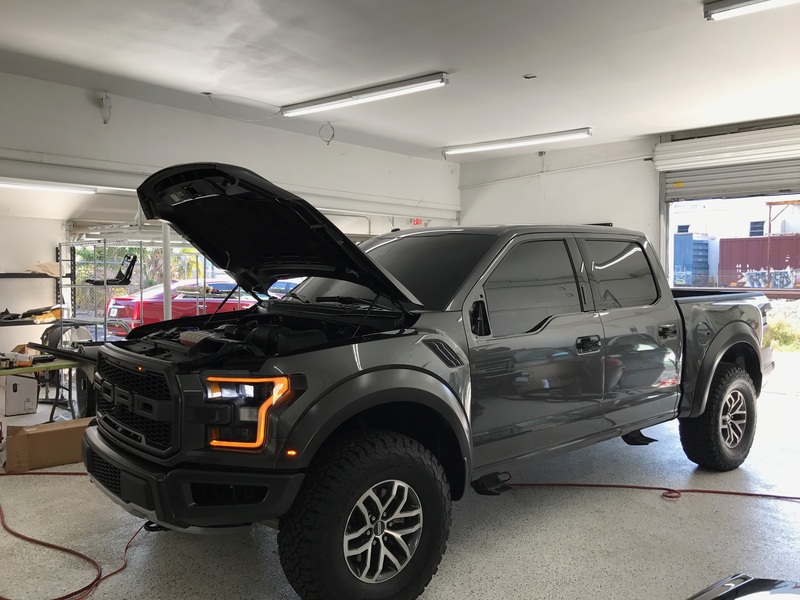 When you have us tint your car windows in LA, you are getting an enhancement that will last for years, and that will remain in great shape. 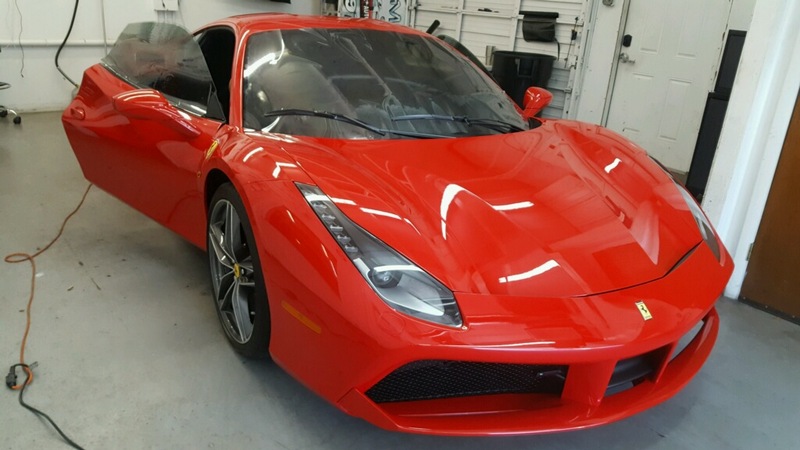 Our ceramic window tint for cars won’t fade, crack, peel, or bubble, and it will never take on that awful shade of purple sop many people associate with automotive windows film! 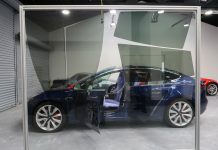 Call us up or stop by the LA shop to learn more about window film for cars. We’re glad to offer estimates and to talk you through the options and the benefits of car window tint at absolute no obligation to you.